Shine and elegance are the there with the Bubble La Rochère asymmetrical metallic taupe ice cream bowls 4.4 oz / 13 cl. Sweet or savoury culinary preparations will be nicely presented in these Bubble ice cream cups in the shape of half-spheres. 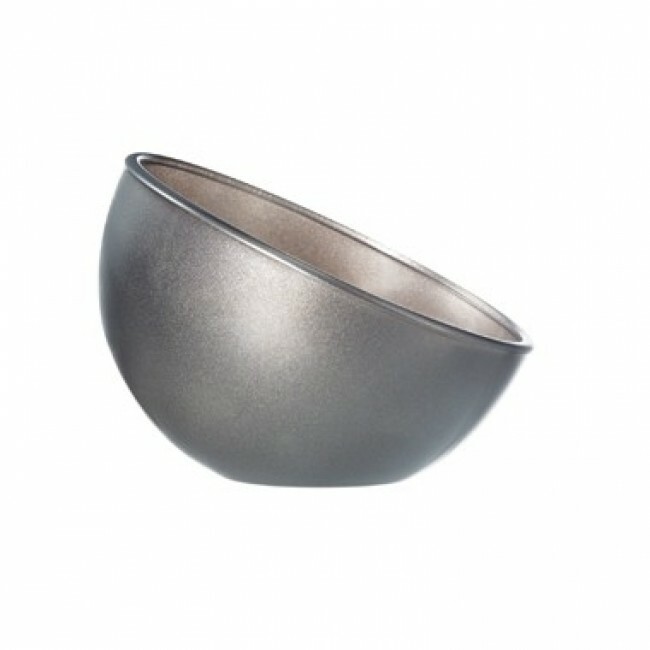 If you are a fan of beautiful dishes, you will be surprised by the finesse of this Bubble metallic taupe ice cream bowl 4.4 oz / 13 cl. These ice cream bowls will inspire you to develop a creative and elegant cuisine.